"I have no idea what I'm getting (insert significant others name here) for Valentines Day"? We've all been there. 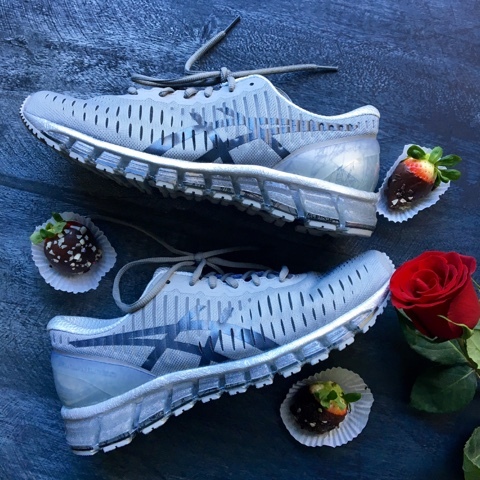 Valentines Day used to stress me out because I never knew what to buy my husband.However this year, with the help of ASICS, I had no problem figuring out what Cupid was bringing this year, ASICS Gel Quantum 360! 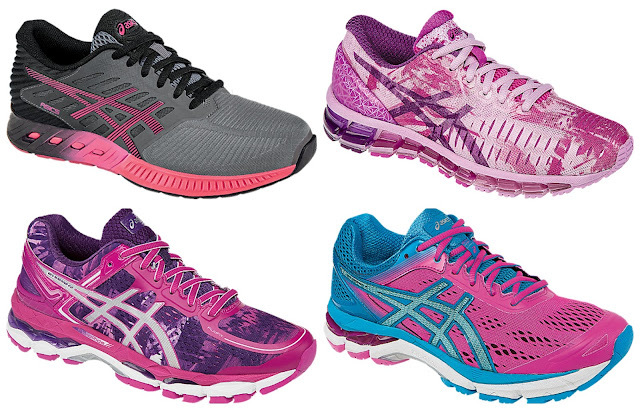 While on ASICS site, figuring out what to get him, I noticed a lot of Valentines hues! Roses are Red. Violets are Blue. I want shoes. In case you are stuck trying to figure out a last minute gift for your favorite runner, I gathered a few options for you! While writing this post, I got a sudden craving for chocolate. All Cupids fault. 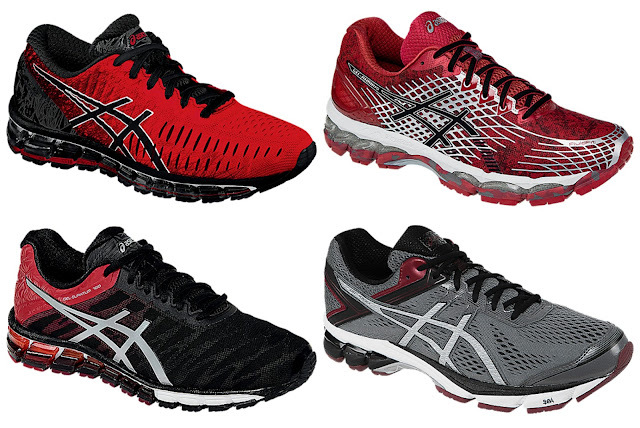 The latest Men's ASICS on the market give runners many color options. They also had a ton of red hues. I love everything pink. The majority of my running apparel is pink and my running drawer looks like I poured a bottle of Pepto in it. You can never have too much pink in my opinion - even my golf clubs are pink! 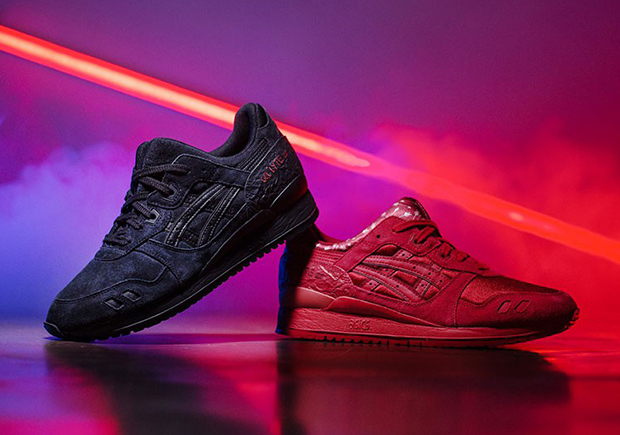 ASICS Tiger line also has an official Valentines Shoe - The ASICS Gel Lyte III Valentines Day Pack (although not available on ASICS website). I'm not sure what Gabe would do if I bought him sneakers w/ cupids arrows on them!